The wind-swept sands along Oregon’s coast hold a special place in the hearts of Oregonians and travelers from around the world. Whether you love to explore the dunes on foot or horseback, by wheel or boat, we are united by one thing – the landscape is awe-inspiring. 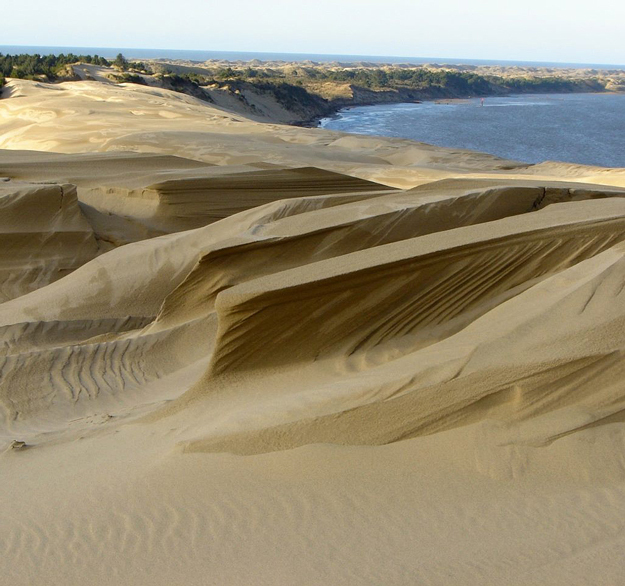 Due to the rapid spread of invasive species, the Oregon dunes are disappearing before our eyes. We must act now to restore the dunes and save them for future generations. 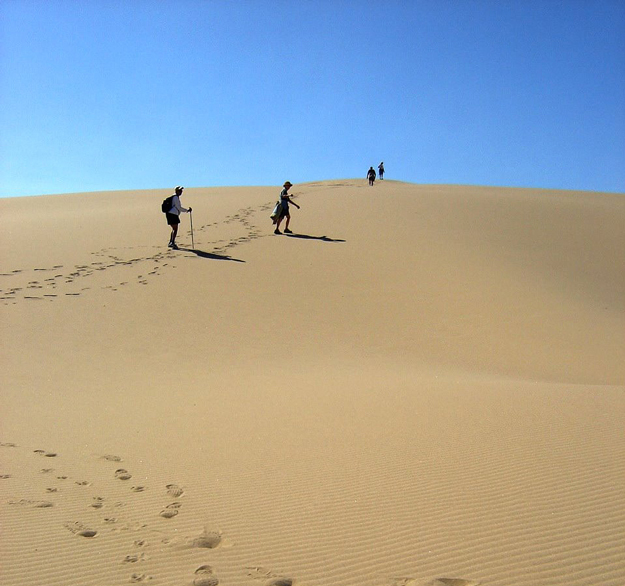 The Oregon dunes are important for the unique opportunities they provide for recreation and tourism, as well as the vital habitat they provide for sensitive and threatened plants and animals. Dunes restoration requires a long-term investment of resources and public support. 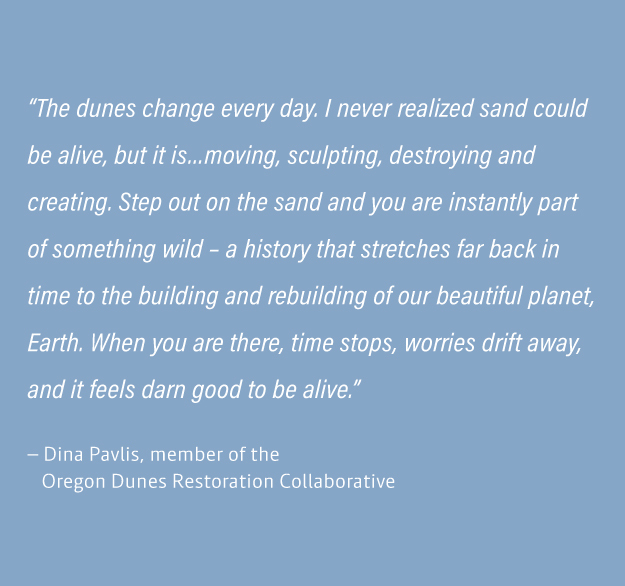 You can help by donating, volunteering, spreading the word, or joining the Oregon Dunes Restoration Collaborative. 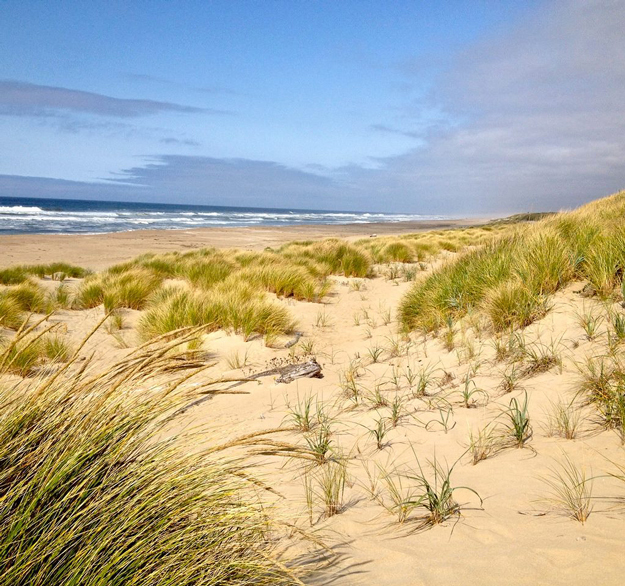 The Oregon Dunes Restoration Collaborative is a diverse group of stakeholders that came together over mutual concern about the loss of the dunes. The group developed a broad restoration strategy and works with the Forest Service to find ways to plan and implement that strategy. 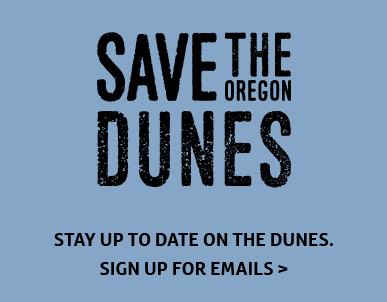 The work has begun – will you join us in saving the dunes? How can I help save the dunes? 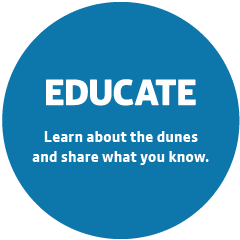 Educate: Learn about the dunes and share what you know. 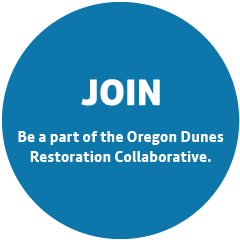 Join: Be a part of the Oregon Dunes Restoration Collaborative. 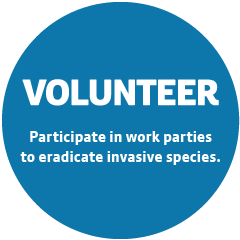 Volunteer: Participate in work parties to eradicate invasive species. 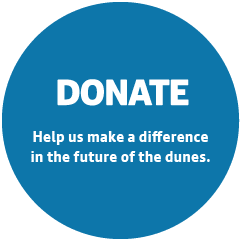 Donate: Help us make a difference in the future of the dunes.